TABACO CITY (June 29) – Tabaco City Mayor Cielo Krisel Lagman-Luistro and other city officials led the groundbreaking rites and capsule for the construction of relocation houses under its adopt a home program – a community response to Typhoon Nina, intended for residents living at danger zones in urban areas here. 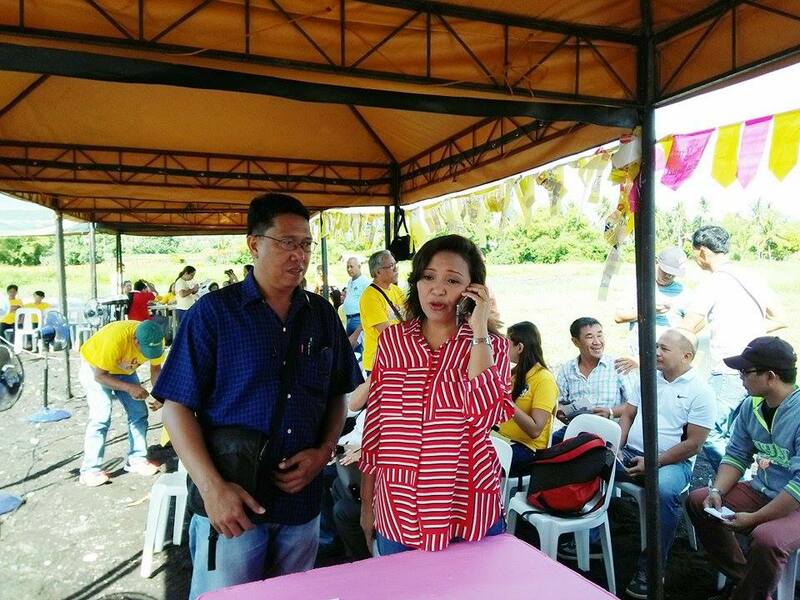 Mayor Krisel in an interview with DZGB News on Thursday said that an initial 50 houses will be built in Pag-asa Village – a secured 1.5 hectares resettlement site located at Brgy. Salvacion, acquired and developed by the local government. “The intended beneficiaries will help in the ground preparation and construction of the relocation houses as their counterpart. After completion it will be raffled and will be awarded to determine which house to occupy”, Mayor Krisel added.